The Line @ Tanjong Rhu Singapore is a exclusive new residential development that leads you to comfort living. 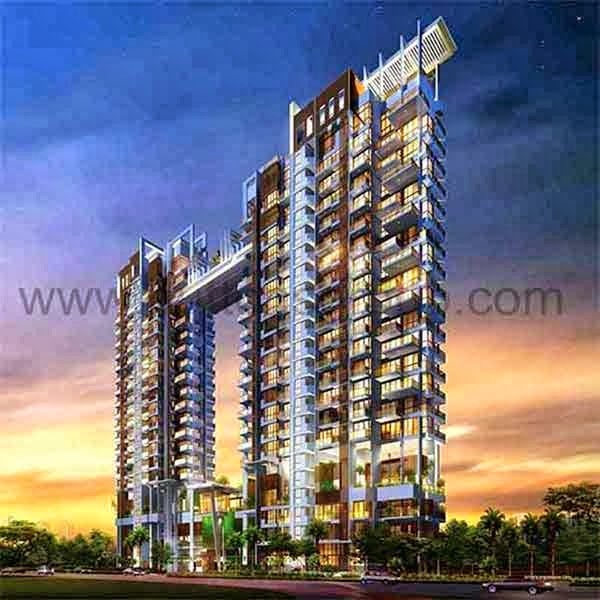 It is a freehold Residence placed at Tanjong Rhu in District 15. Enjoy a wonderful line of balance among work and play with picturesque gardening that evoke image of paradise. Enjoy the enjoyable ripples of water at a wide variety of unique water features and waterscapes situated throughout the development. This 20 storey residence development comprises of 130 units of luxurious residences. At the Line, clean, sharp outlines generate vision of Zen living where elements conspire to allow one with peace and contentment. With near accessibility to the east Coast Park seafront, this high rise paradise offers tranquil privacy nestled in abundant tropical greenery with convenient links to Singapore’s busy metro centre. To acquire more information on the Rising Projects, visit http://www.newlaunchmummy.com/. Today, there have been 11 visitors (79 hits) on this page!